The ARH Group places huge importance on investing in our staff. As a result, the Management Teams from all departments embarked on CMI Leadership Training, paving the way for new qualifications and substantiating / demonstrating their ability and skill sets. 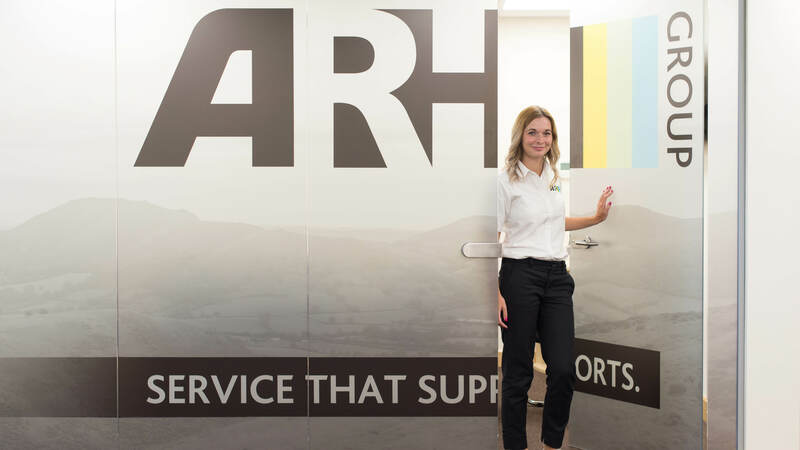 ARH offer all employees full, ongoing support and the opportunity for personal development which enables our team members to grow within their role and within the company. We have a very strong team dynamic and consider ourselves to be the leading employer in our industry. ©2019 ARH GROUP. All rights reserved. Legal terms.